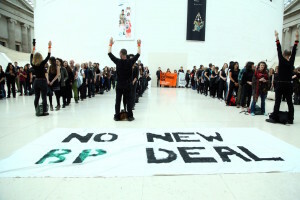 Art-activist campaign group Platform says interventions and protests against BP will escalate, following the announcement of the global oil and gas company’s renewed sponsorship agreements with the British Museum, Royal Opera House, National Portrait Gallery and Royal Shakespeare Company. 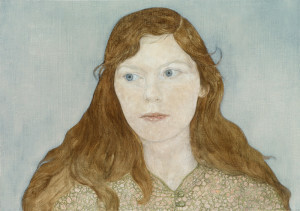 The deal will see BP’s sponsorship of the National Portrait Gallery’s portrait award continuing for at least the next five years. Platform has long campaigned for BP’s sponsorship of the arts to be dropped, only recently taking Tate to court to reveal its historic sponsorship fees and documents. 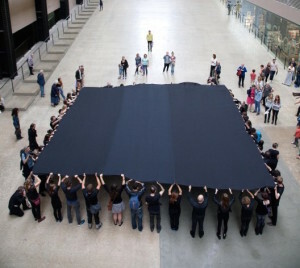 BP has since announced it will end sponsorship of Tate in 2017 at the end of its current five year deal. Platform claims the new deal provides each institution with an average income of only £375,000 a year, which is 25% less than the previous five year deal. 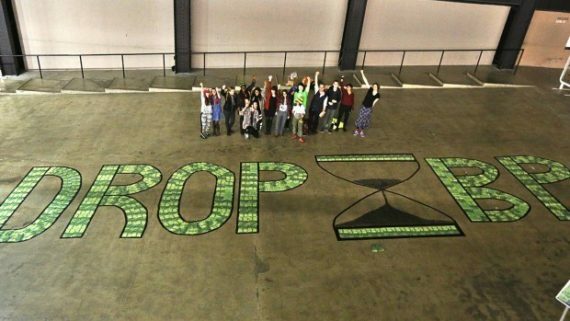 Campaigner Anna Galkina said: “BP is ripping off our cultural institutions – their sponsorship provides less than 0.5% of British Museum’s budget. Earlier this year a report from the Art Not Oil group claimed to reveal that some of the UK’s most high profile museums and galleries had breached the Museums Association’s code of ethics by allowing BP to exert inappropriate pressure over key decisions. This included exhibition content, events and gallery security procedures. The Museums Association said it would investigate the claims, with its policy officer Alistair Brown saying its code of ethics is designed to encourage museums to “act transparently and to only seek support from organisations whose values were consistent with their own”.